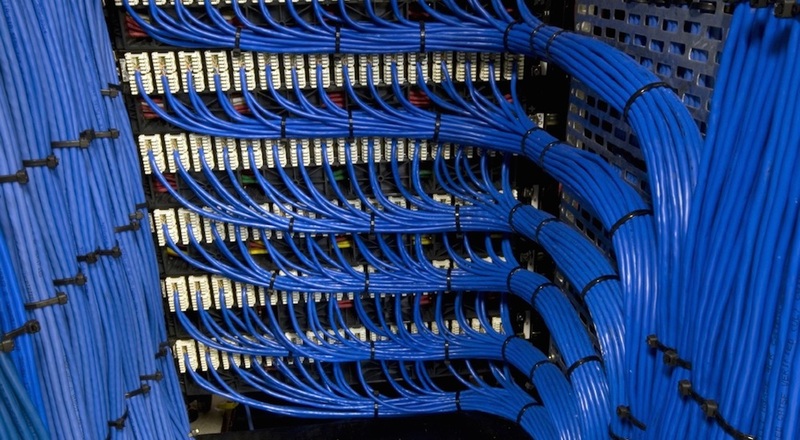 Advanced Connections can provide category 5e/6/6a and 7 structured cabling solutions and undertake cabling installations of all sizes; from singular outlets, to flood wiring multi-floor buildings, all carried out to current British and European Standards. We will carry out comprehensive network surveys and will prepare a network design and bespoke quotation for your approval before we begin your installation. 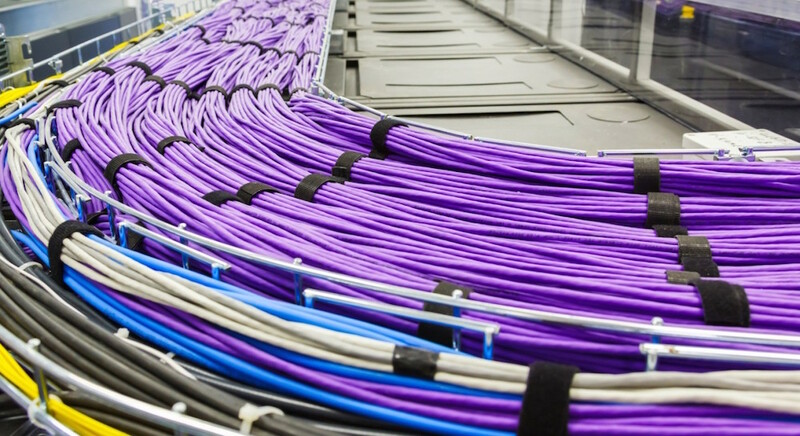 Our network engineers are extensively trained in numerous cable manufacturers systems, enabling us to provide additional outlets to your current network installation specifications. Alternatively, we can provide full installations with a cable manufacturer of your choice. As with Fibre Optic cable, we can offer pre-terminated and tested looms for installation by your own network team or by our highly skilled cabling engineers.